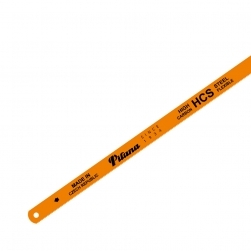 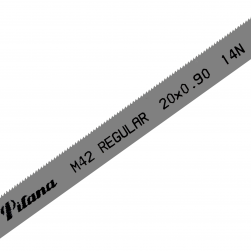 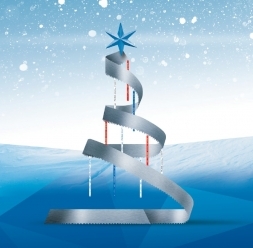 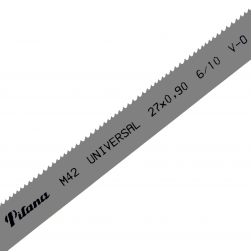 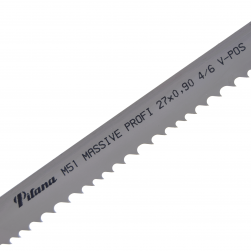 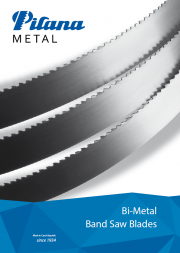 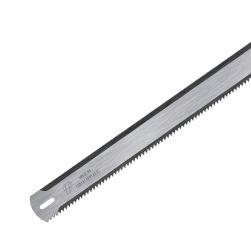 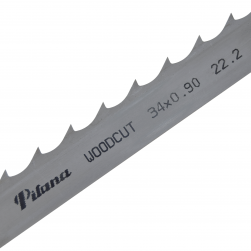 Power hacksaw blades designed for sawing machines are suitable for demanding applications. 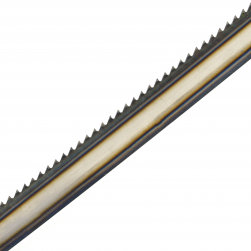 Milled teeth are characterized by their high quality, precise setting ensures excellent cutting properties. 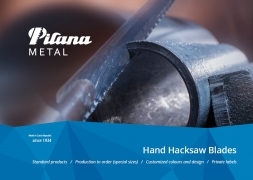 Heat treatment - hardening and tempering ensures maximum cutting performance.